The first thing you need to do when buying gold from us is decide what server you want your gold on. 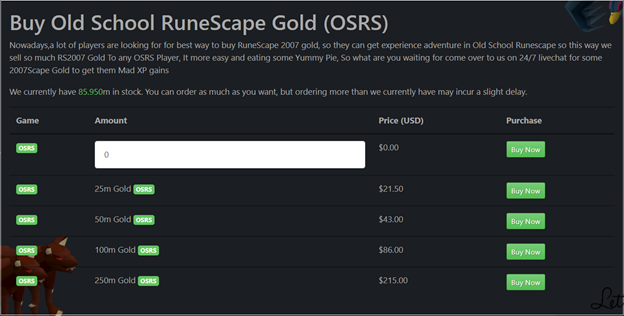 If you want to buy Old School Runescape gold you should visit our OSRS Gold shop on our website. 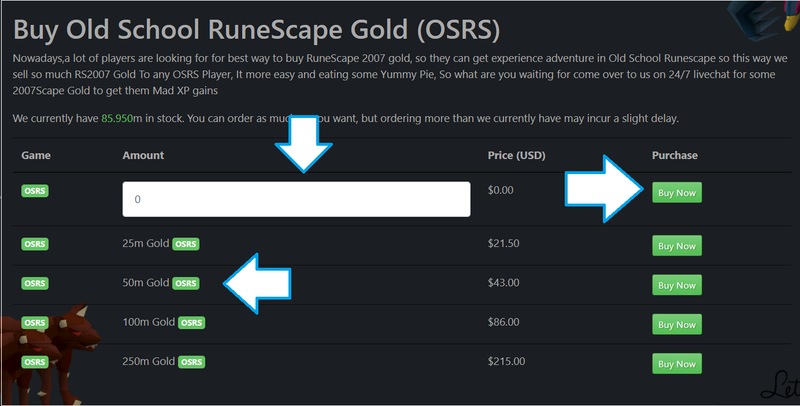 If you are interested in Runescape 3 gold visit our Runescape 3 Shop. After you have decided what server you want your gold on you then need to decide how much gold you want to buy. This step is as easy as clicking on one of the pre-made gold packages or entering a custom amount in the textbox on either the OSRS gold or RS3 gold pages. Once you do this you need to click on the “Buy Now” button. After you choose how much gold you want to buy you will need to either log in to your existing NMZTraining account or create a new one. 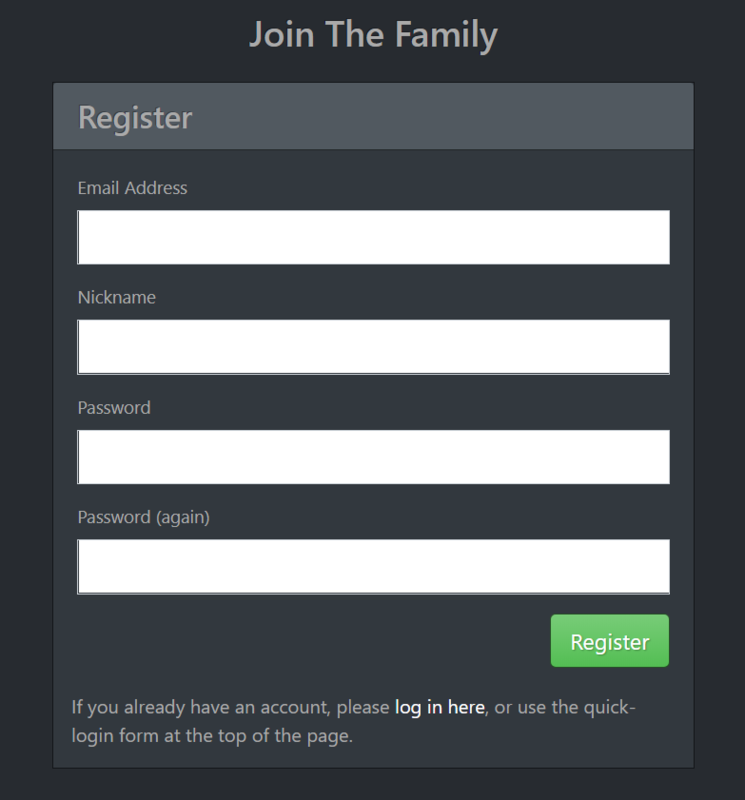 Registering an account is very simple; all you need to do is input your email, nickname, and password and click the “Register” button. After you log in to your account, you will then need to finalise your purchase. 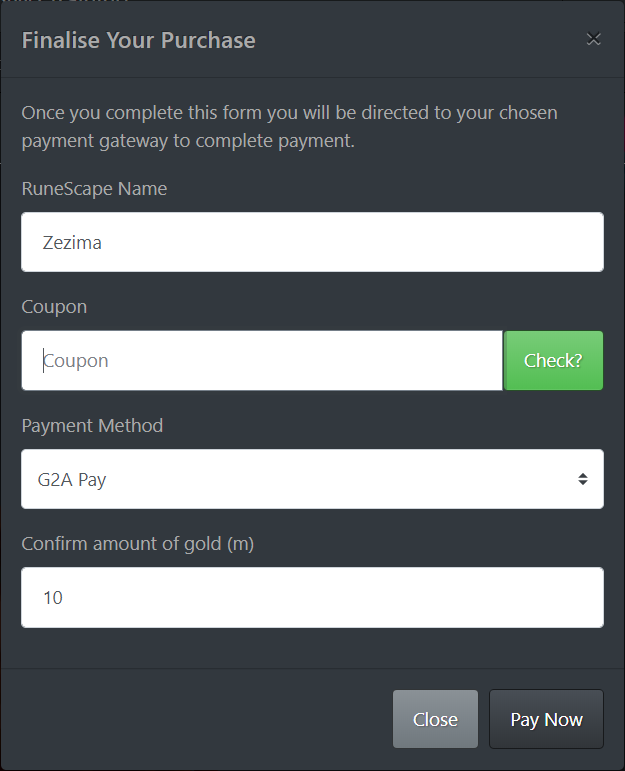 This is very easy, all you need to do is enter your Runescape name, a coupon code (if you have one), select your payment method (G2A Pay, Crypto) and confirm the amount of gold you want to buy. After this you should click on the “Pay Now” button. After you finalise your purchase you will need to pay for your gold. This is also very simple through either G2A Pay or CoinGate. Once you pay for your gold you will be redirected back to the NMZTraining website to collect your gold. Once a livechat agent has verified your purchase they will contact you through livechat to tell you where to pickup your gold from. Once you get to that location they will confirm that they are indeed trading you the correct amount of gold and finalise the trade. As a leader in the Runescape market we strive to make your user experience the best we can by employing the best live chat workers and sourcing gold from 100% legitimate sources to keep your account safe during our transaction. NMZTraining employees will never ask you to trade back your gold to anybody. If someone does try to make you trade them your gold, please contact us so we can rectify the issue.